Sundries are those perfect little extras that just make your life easier. Tobacco Specialists provide a quality range of smoking sundries and accessories that will be well worth your investment. 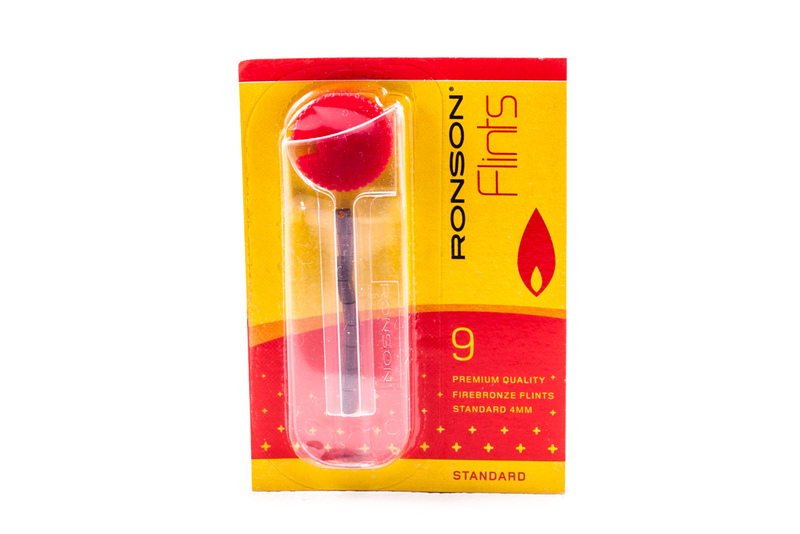 Tobacco Specialists’ sundries includes friend holders, zippo flints and wicks and more.